Thank you from Hudson Valley! 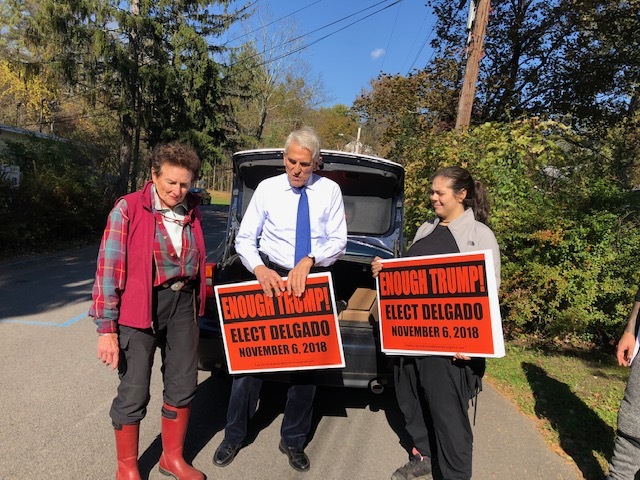 Hudson Valley Seniors would like to extend a huge thank you to everyone who helped rally behind Antonio Delgado and elect him into congress! Congratulations, congressman! Where Donald Trump goes, John Faso is sure to be. Look for Trump and every time you’ll find Faso. Faso follows Trump on tariffs raising prices and hurting farmers. Faso follows Trump sowing health care confusion that causes real worry for thousands of 19thCongressional District citizens. Faso follows Trump turning against America’s allies. Faso follows Trump admiring and courting dictators. Wherever Donald Trump goes, John Faso is sure to follow. Ask John Faso why he follows Trump wherever he leads. Faso voted at Trump’s direction to wreck the Affordable Care Act. Faso voted, but only with Trump’s permission, against the tax cut. Faso said he admired the late great Sen. John McCain, a true American hero. But where was John Faso when Trump dishonored Sen. McCain? SILENT. Did Faso say a word? Did he speak when the senator died and Trump would not order the flag to half-staff? He was SILENT as Trump scorned a true military hero, and great veteran who spoke for all veterans like those of the 19thDistrict. We think all this makes John Faso unworthy to represent New York’s 19thCD any longer. If you agree, you can do something. Join us in voting to elect Antonio Delgado to Congress. Let’s take our congressional district back from Donald Trump and John Faso. 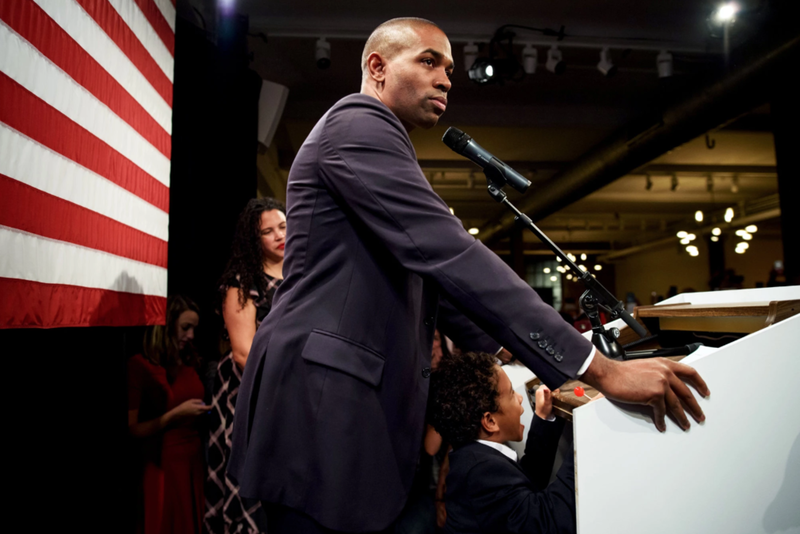 Help us elect Antonio Delgado, a man unafraid of Trump -- ready to stand with us against him and for what we value – family, faith, respect for all and country. Ready to treat our allies with respect and stand up to those opposedto Democracy. We are Seniors of the Hudson Valley, an independent group, and we support Antonio Delgado.